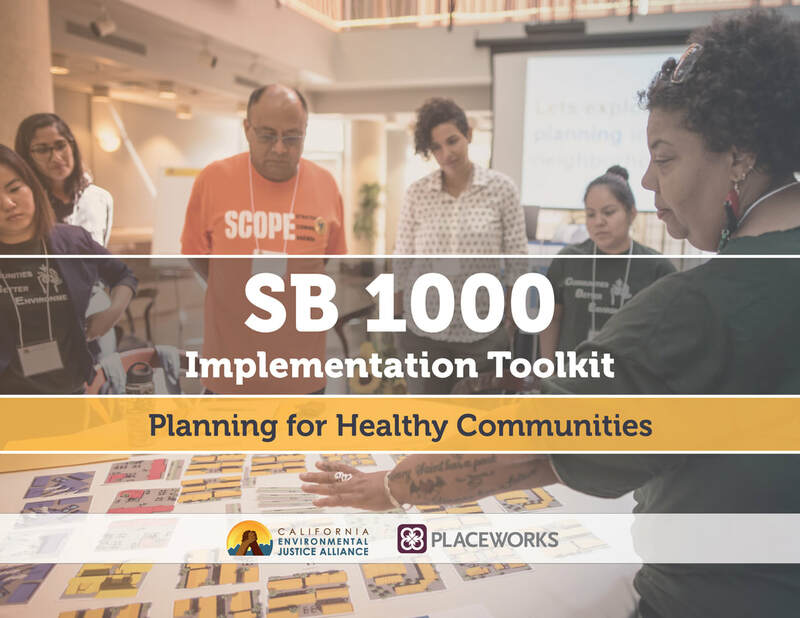 February 2019: The California Environmental Justice Alliance (CEJA), Catholic Charities of the Diocese of Stockton, and the UC Davis Center for Regional Change convened a gathering of government officials, community stakeholders, and residents for a workshop on the Planning for Healthy Communities Act (SB 1000). This event was covered by the Stockton Record before and after the event. 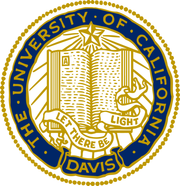 January 2019: Together with project managers from the City of Sacramento, I guided UC Davis students in landscape architecture and sustainable environmental design around the Sacramento Waterfront. During the Winter Quarter, students are placed with design firms and the City's Office of Innovation and Economic Development to participate in the Waterfront Idea Makers design competition. Local TV station KCRA provided coverage. 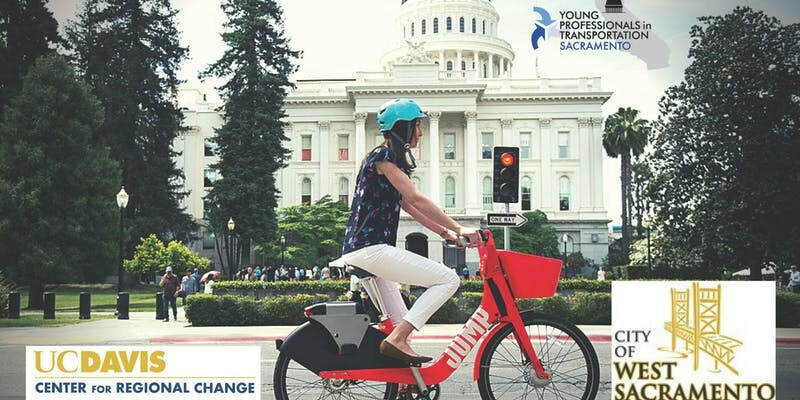 January 2019: After a group tour of the regional headquarters for JUMP, I joined a panel of experts for the 2019 kick off event for Young Professionals in Transportation - Sacramento. Together with West Sacramento Mayor Christopher Cabaldon and Austin Heyworth from Uber to discuss how transportation is going to shape planning in our communities. November 2018: At a Planning Commission hearing on the Zoning Ordinance Modernization Program, dozens of residents came out to speak on proposed changes. As Fox 40 news reported, after nearly two hours of public comment, my fellow commissioners and I took their concerns seriously and provided direction to explore the most controversial proposals at future workshops available to the public. 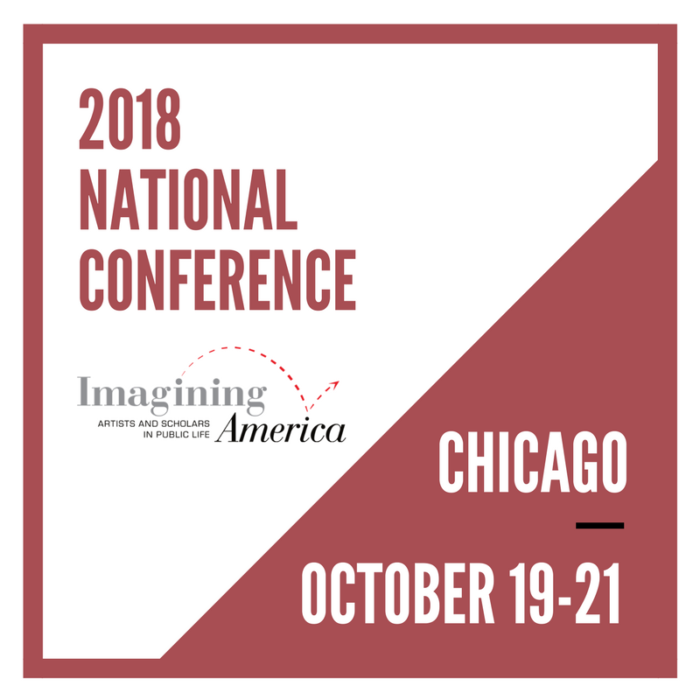 October 2018: At the annual national gathering of Imagining America, I moderated a panel featuring representatives from Insight Garden Program in California and Indiana. In keeping with the conference theme, Transformative Imaginations: Decarceration and Liberatory Futures, our panel discussed "What Does Nature Have to Offer People Incarcerated in Prisons? Moving towards connection to self, community and the natural world." 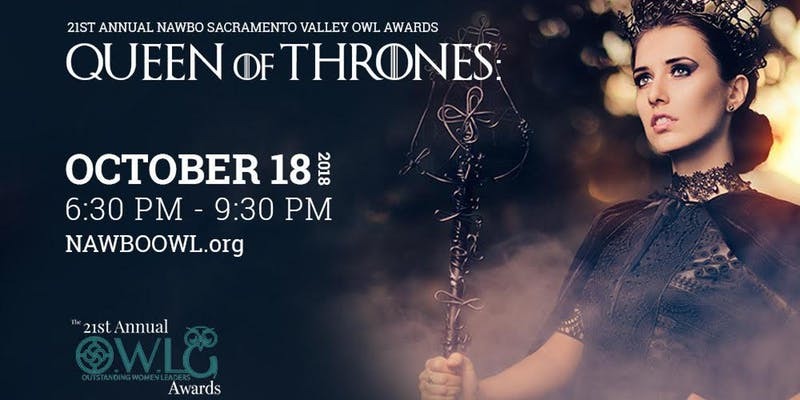 October 2018: I was honored to serve as a a judge for the annual Outstanding Women Leader (OWL) Awards presented by the National Association of Women Business Owners (NAWBO). 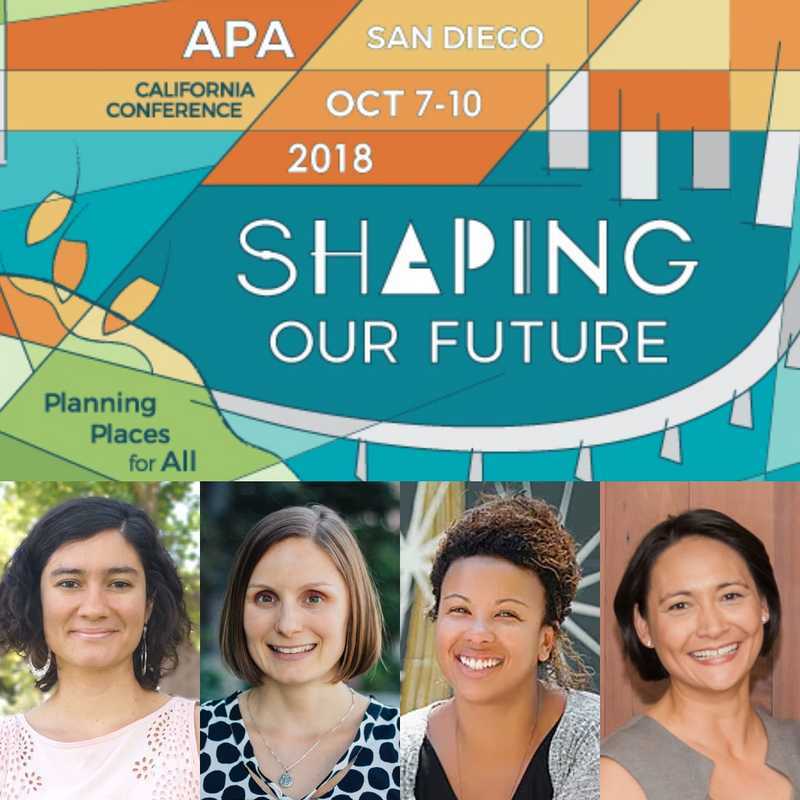 October 2018: As part of the annual conference for the American Planning Association's California Chapter, I will be moderating the panel "Notes from the Field: Non-Traditional Engagement from Public Agency, Community Organization, and Consultant Perspectives" featuring Kendra Ramsey of Alta Planning + Design, Jackie Cole from Veritable/Good Consulting, and Carolina Martinez of the Environmental Health Coalition. 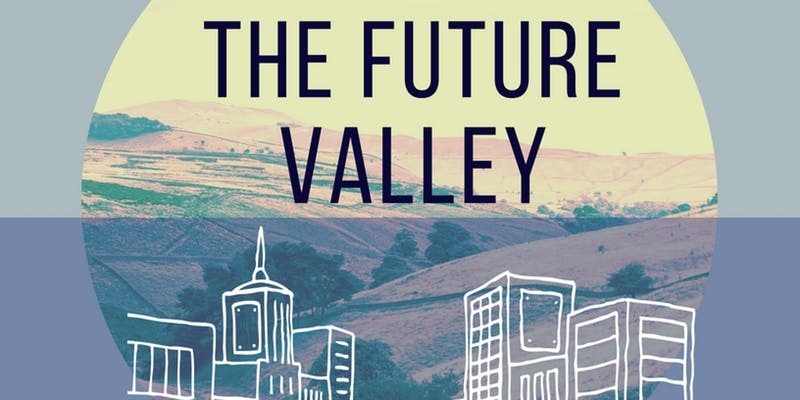 October 2018: At the 7th Annual San Joaquin Valley Affordable Housing Summit on “The Future Valley,” I moderated a panel on Mapping Opportunity. This workshop offered information and dialogue around the federal Opportunity Zones, Opportunity Maps for affordable housing development, and case studies on youth and families with representatives from Enterprise Community Partners, the Greenlining Institute, the UC Davis Center for Regional Change. 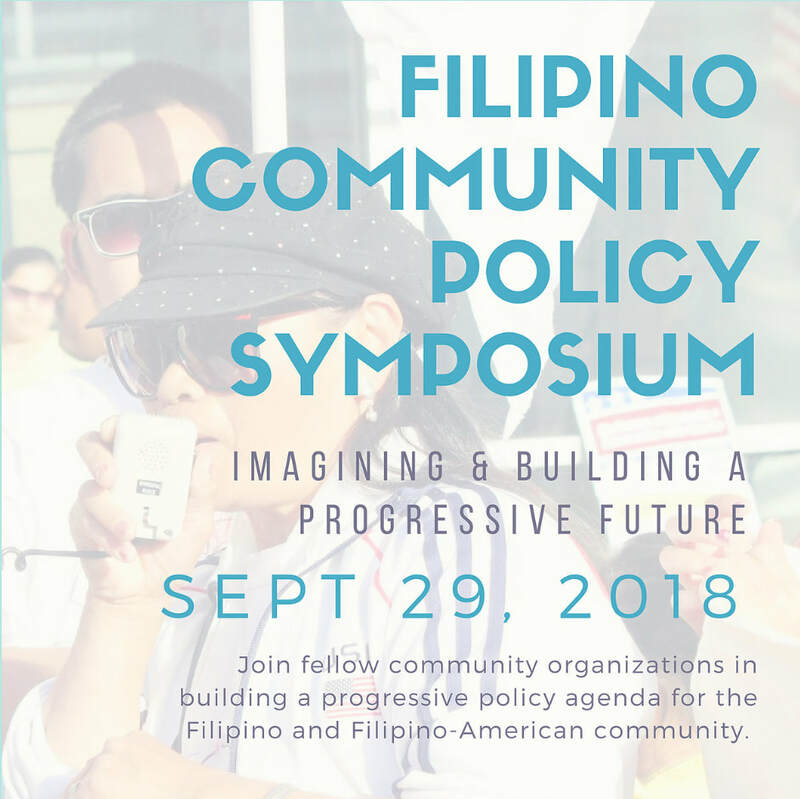 September 2018: At the Filipino Community Policy Symposium at UC Davis, I moderated the opening plenary, "Policy by the People and For the People: Different Strategies for the Same Cause" features Mona Pasquil, Gen Jopanda, Angelica Cabande, Jaki Joanino, Elaine Abelaye-Mateo, and Cirian Villavicencio. 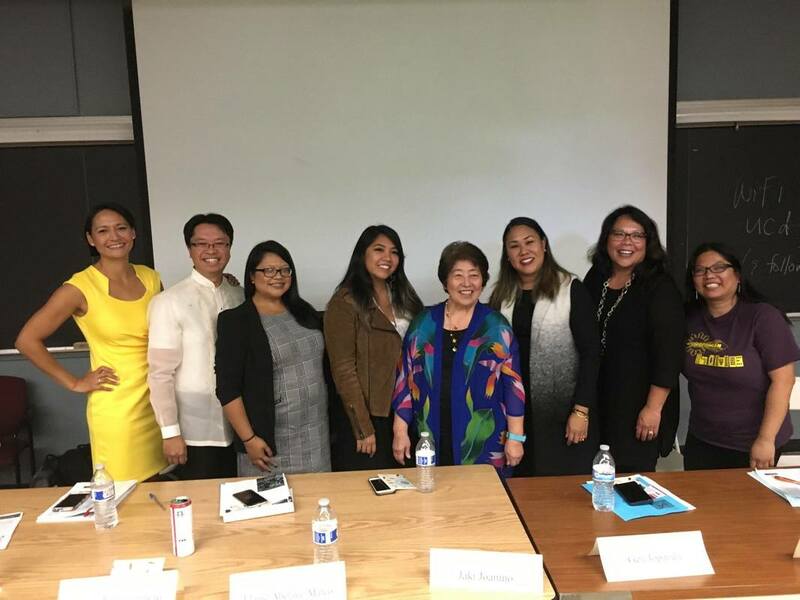 These respected members of the Filipino/a community discussed exploring our diversity, leveraging our strengths, demystifying policy-making, and presenting opportunities for leadership. 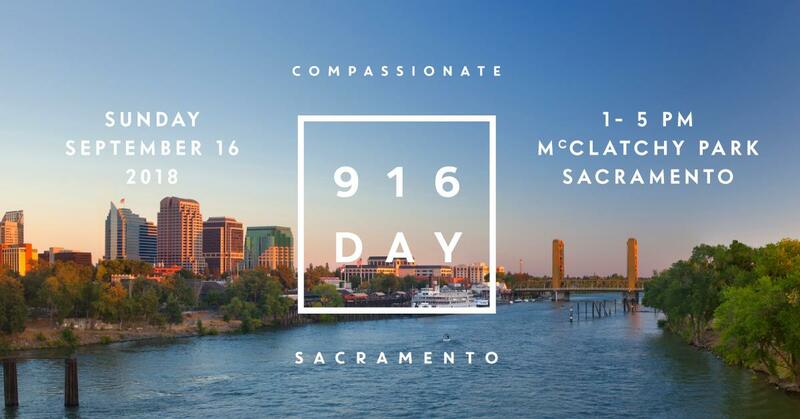 September 2018: As a Chill Sacramento Advisor, I was proud to support the launch of Compassionate Sacramento and the celebration of 916 Day. 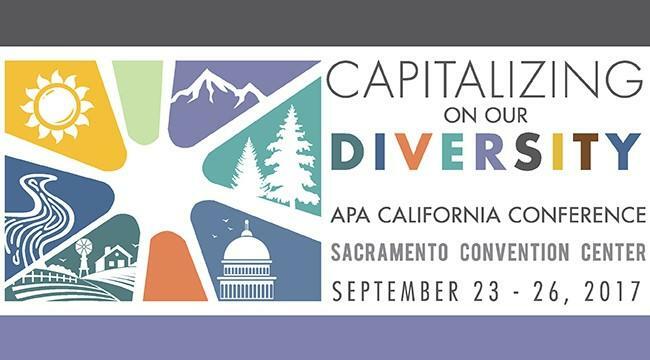 Organizers seek to make Sacramento a more compassionate city through individual acts of kindness and by joining our voices to align policy with community needs. Learn more about the event via the following video. September 2018: At the Global Climate Action Summit in San Francisco, I assisted in the planning of a workshop as part of the Intergenerational Climate Meeting. At this workshop, I will be facilitating a discussion with youth and elders around decision-making and investment in community development. The Global Climate Action Summit brought leaders and people together from around the world to celebrate the extraordinary achievements of states, regions, cities, companies, investors and citizens with respect to climate action. It also served as a launchpad for deeper worldwide commitments and accelerated action from countries—supported by all sectors of society—that can put the globe on track to prevent dangerous climate change and realize the historic Paris Agreement. August 2018: On August 29 I facilitated a networking meeting at the California Adaptation Forum in partnership with Jackie Cole of Veritable/Good Consulting. 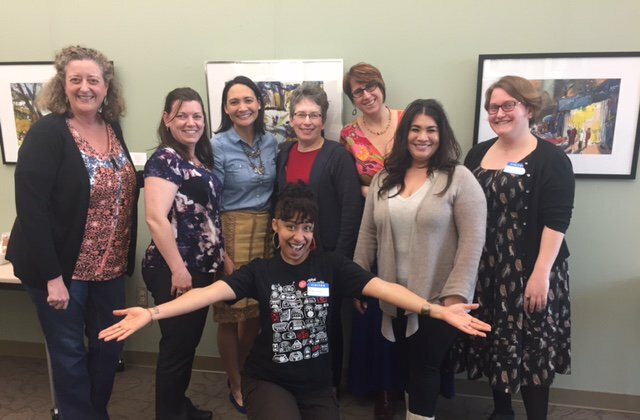 The topic, "Equity in Resilience: A convening for advocates and allies in addressing environmental justice for more equitable, resilient communities" attracted dozens of participants from across the state working across sectors and from a variety of perspectives. The biennial California Adaptation Forum gathers the adaptation community to foster knowledge exchange, innovation, and mutual support to create resilient communities throughout the state. This event is an affiliate event of the Global Climate Action Summit. July 2018: I participated in a live statewide interview on public radio about California's housing crisis as part of the California Dream series. On "One State, Unaffordable," I joined Veronica Beaty from the Sacramento Housing Alliance, Ben Metcalf from the Department of Housing and Community Development, and State Senator Scott Weiner in covering the hottest topics in housing: causes and solutions, CEQA, rent control, Blackstone, homelessness, immigration, and more. 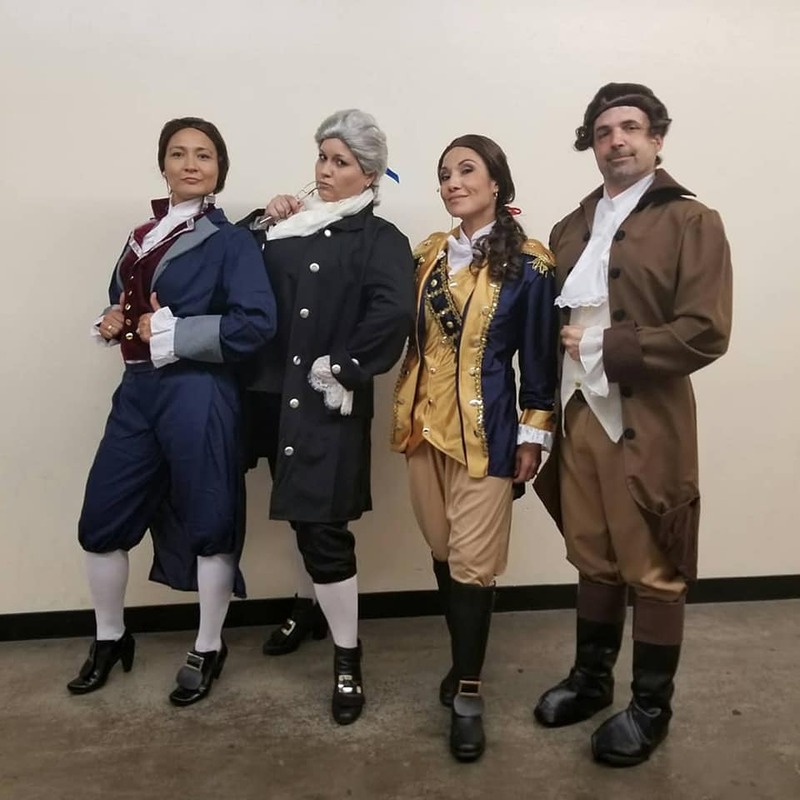 May/June 2108: To support fundraising events for My Sister's House and the Sacramento LGBT Community Center, I joined friends and colleagues in a performance from Hamilton the musical. 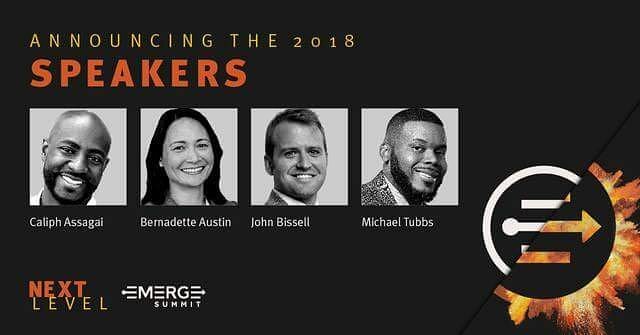 March 2018: I delivered the welcoming remarks at the annual Emerge Summit for Young Professionals on March 1, 2018. 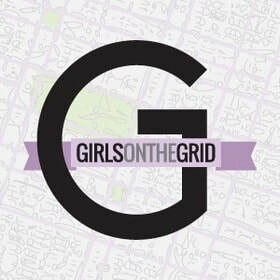 February 2018: I was featured in the Girls on the Grid blog post "What I Have Learned So Far." January 2018: I will serve as one of four mentors for the 2018 Urban Land Institute Young Leaders Program Mentorship Forums. Mentorship Forums are small groups of young leader professionals who meet monthly for six months to share their professional experiences in the land use and real estate/development field. Through a Forum, young leaders can engage one another on a range of management, technical, and professional development questions or issues. Topics have included finding a work/life balance, negotiation techniques, the role of volunteering in professional development, and entrepreneurship essentials. November 2017: I was honored to be included as part of the Sacramento Magazine's article "Powered by Women." November 2017: I moderated a discussion on solutions for affordable housing for the Sacramento State Hornets Policy and Politics Alumni group. Panelists included Lisa Bates from the California Department of Housing and Community Development, Jason Rhine from the League of California Cities, Ardie Zahedani from St. Anton Communities, and Professor Rob Wassmer from Sacramento State. You can view the full panel here. November 2017: At the annual Rural Housing Summit by the California Coalition for Rural Housing, I facilitated a discussion with Phoebe Seaton from Leadership Council on "Desegregation and Fair Housing: How to Measure Rural Opportunity and Disadvantage." 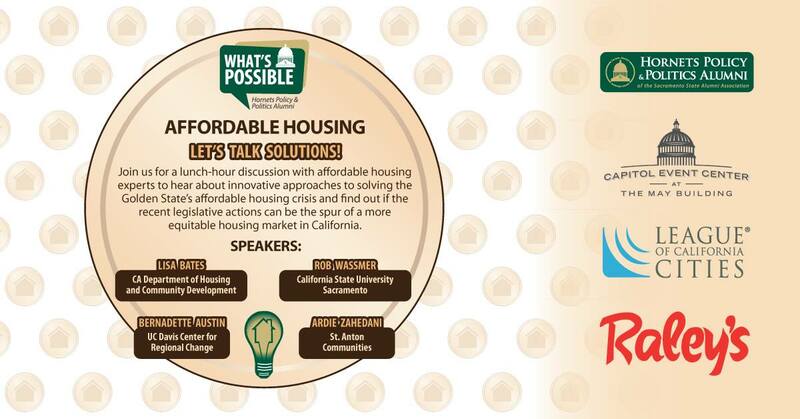 October 2017: I moderated a panel on "Data-driven Policy and Advocacy for Housing Equity" at the Sacramento Regional Affordable Housing Summit convened by the Sacramento Housing Alliance. October 2017: I served on the opening panel at the annual Internal Study Mission convened by the Asian Chamber of Commerce. The panel topic is "Sacramento’s Urban Core: The Epicenter of Transformation." October 2017: I spoke on the topic of Stewarding Public Policy at Wonk Wednesday. October 2017: I provided opening remarks for the presentation of findings from a report by the Center for Regional Change on children and families in the San Joaquin Valley at the inaugural San Joaquin Valley Leadership Conference convened by the Sierra Health Foundation's San Joaquin Valley Health Fund and Stockton Mayor Michael Tubbs. September 2017: I had the opportunity to serve in several capacities at the statewide conference for the American Planning Association. I participated in a panel for the Urban Land Institute's session "Sacramento Riverfront Revitalization: A Tale of Two Cities." I also participated in the Planning Commission Roundtable and served as a tour lead for the mobile workshop "The Sacramento Riverfront: Bridging History and Opportunity." September 2017: Local NPR affiliate Capital Public Radio released a podcast series as part their documentary program The View From Here, "﻿Place and Privilege﻿." In the sixth podcast "It's the Supply, Stupid," reporter Amy Quinton spoke with me, affordable housing developers, and a city planner about the challenge of building more housing. 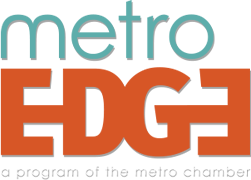 September 2017: Insight with Beth Ruyak is a daily, in-depth interview program providing context and background to the issues that face our region. 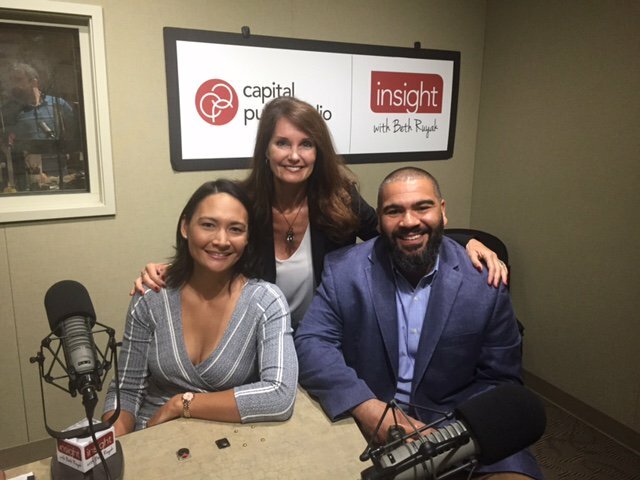 In an interview on September 19, she spoke with Tyrone Buckley of Housing California and me about The View From Here's series of documentaries, podcasts, and community events around the housing crisis in Sacramento. July 2017: UrbanLand Magazine featured the work of ULI Sacramento in their article, "Finding a Unified Vision for the Future of the Sacramento Waterfront." The article highlighted the findings of a comprehensive multi-sector workshop, which included recommendations for a public/private joint powers authority or non-profit organization. 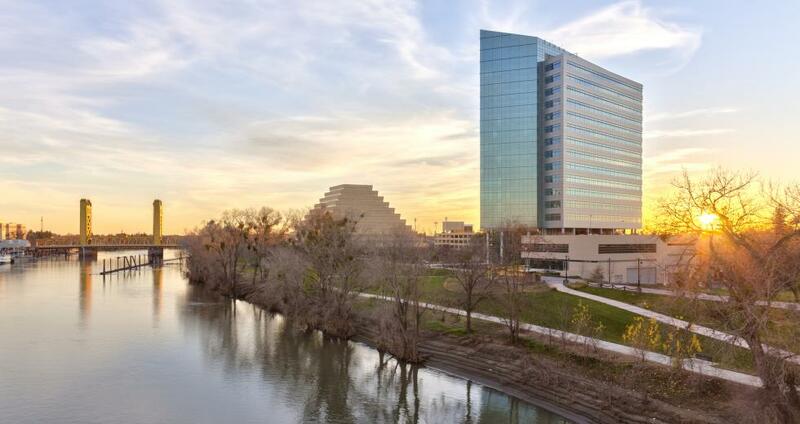 May 2017: Comstock's business magazine highlighted the work of ULI Sacramento and riverfront stakeholders and decision-makers in their article "Turning Toward the River." April 2016: The Sacramento Housing Alliance unveiled a report that I contributed to providing solutions to the Sacramento housing crisis. 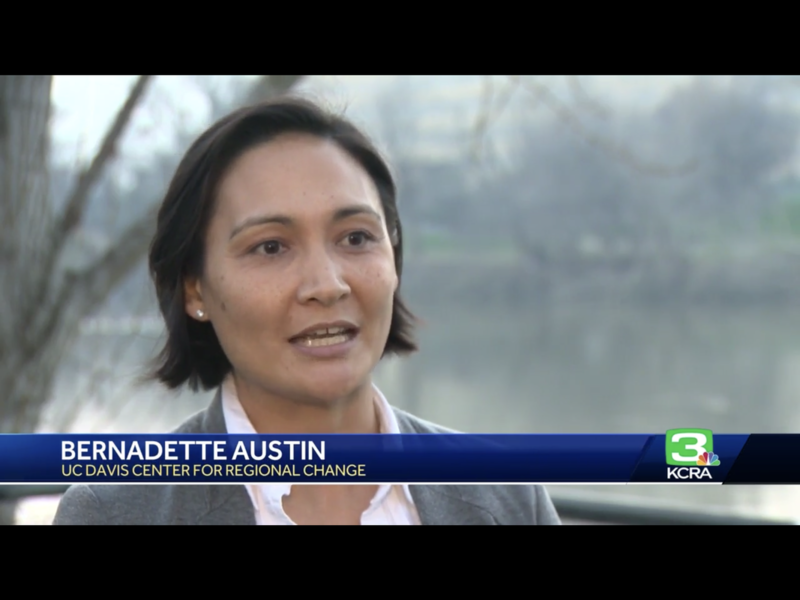 March 2017: I worked with colleagues at the Sacramento District Council of the Urban Land Institute on a two-day program convening local experts with experts from four other cities to discuss the future of Sacramento's Riverfront. March 2017: I had the honor of delivering the keynote address to the Sacramento Valley Chapter of the American Planning Association's Young Professional's Group on the subject of planning and equity. 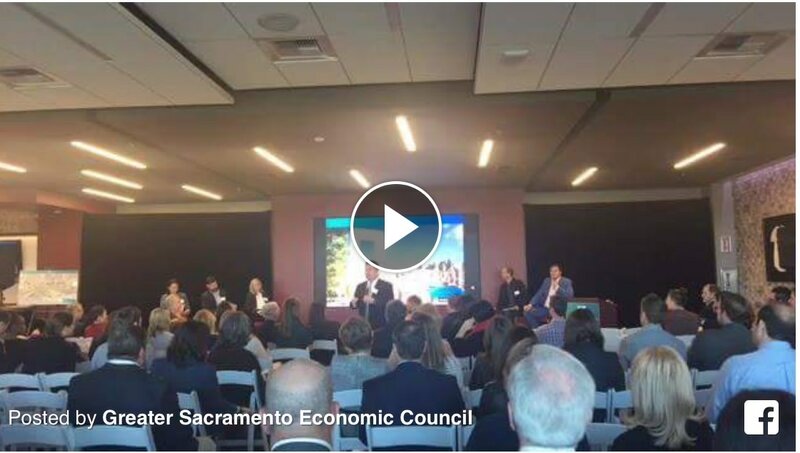 March 2017: I moderated the panel for the Greater Sacramento Economic Council Conversations with the Community event focusing on transforming the visitation economy. This panel featured local arts champion Clay Nutting, design placemaker Justin Silva, Executive Director for San Antonio Riverwalk programming Maggie Thompson, and economist Christopher Thornberg. March 2017: I was asked to weigh in on Comstock's article "The Great Millenial Migration." 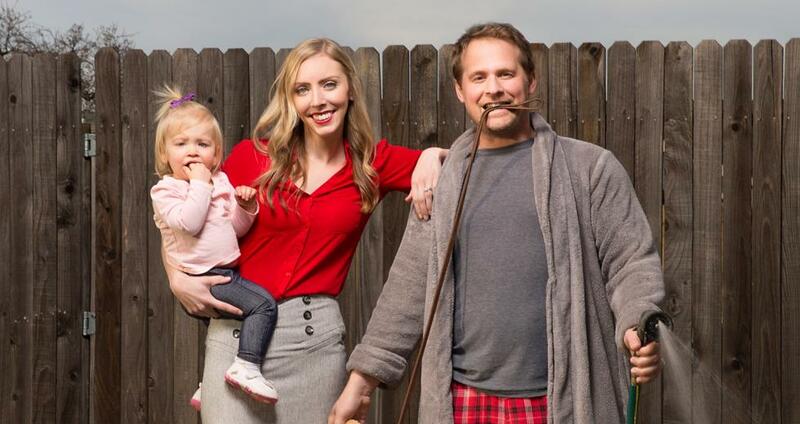 Why are millenials moving out of the central city? I argue that there is an insufficient supply of modest-sized and moderate-priced homes for small households and young families. March 2017: For Women's History Month, Girls on the Grid highlighted Women Making History in 2017. 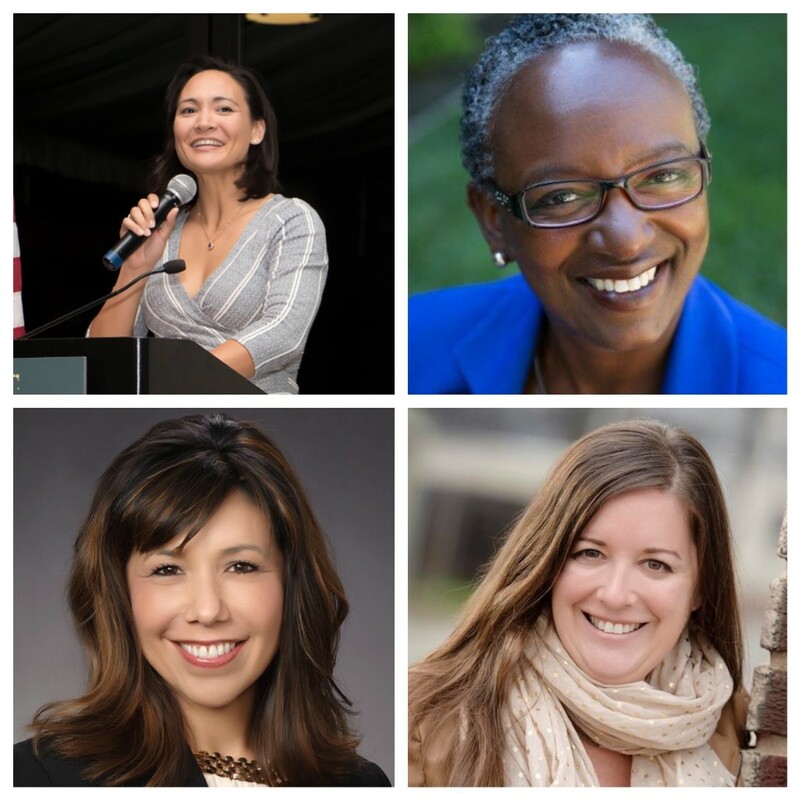 This post featured 19 local women who are making history through their careers and community involvement. I was honored to be included in this year's list. March 2017: I participated in my first meeting of the Project partners for Capital Public Radio's "The View From Here" project on affordable housing. 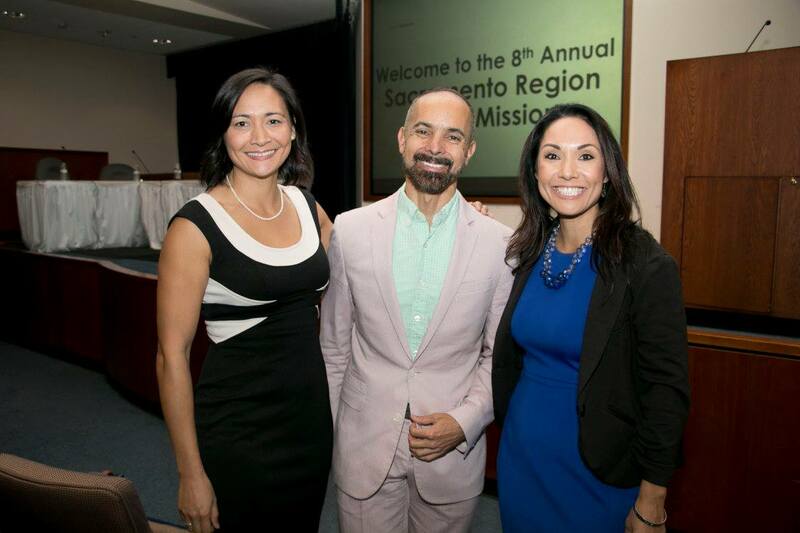 November 2016: I served on the steering committee for the Sacramento Regional Affordable Housing Summit hosted by the Sacramento Housing Alliance. The panel I moderated focused on Building Healthy Communities from the perspective of the California Department of Public Health, affordable housing developer Mutual Housing California, and health care provider Dignity Health. October 2016: As a participant in the Sacramento Internal Study Mission, I was honored to serve on a panel featuring developer Fulcrum Properties, Powerhouse Science Center, and Sacramento Assistant City Manager John Dangberg and moderated by West Sacramento Mayor Christopher Cabaldon. 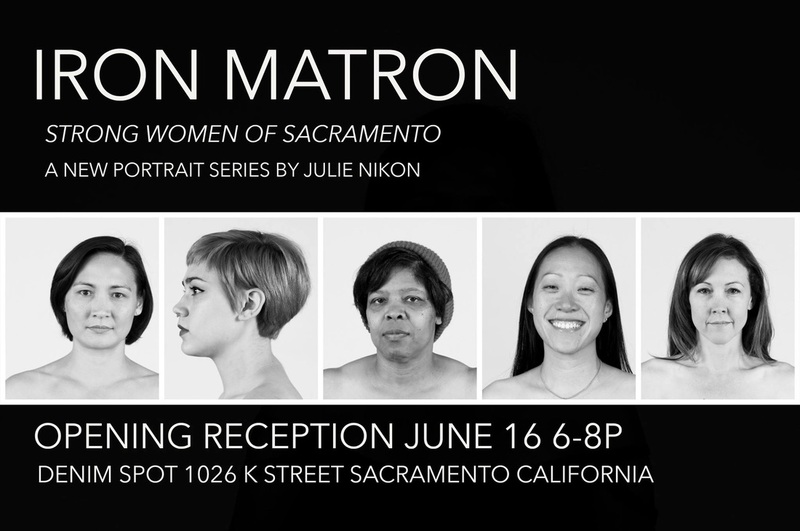 June 2016: Photographer Julie Nikon included me in her portrait series "Iron Matron" featuring strong women of Sacramento. May 2016: For the May issue on women in leadership, Comstock's Magazine invited me to contribute an opinion piece. In the commentary article "Great Mothers Make Great Leaders," I describe five ways the skills of motherhood are transferable to our professional lives--and why this should matter to employers. 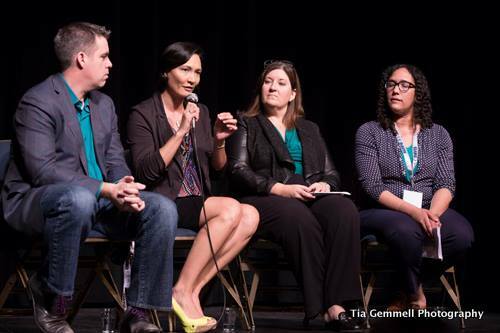 March 2016: At the Emerge Summit for young professionals, I participated in a panel on "Be the Change. Be an Advocate." In a conversation with Kings Foundation Executive Director Scott Moak, Next Move Executive Director Tricia Rosenbaum, and consultant Maya Wallace, we discussed the ways young professionals can be an advocate in their community through nonprofits, community advocacy, and political involvement. 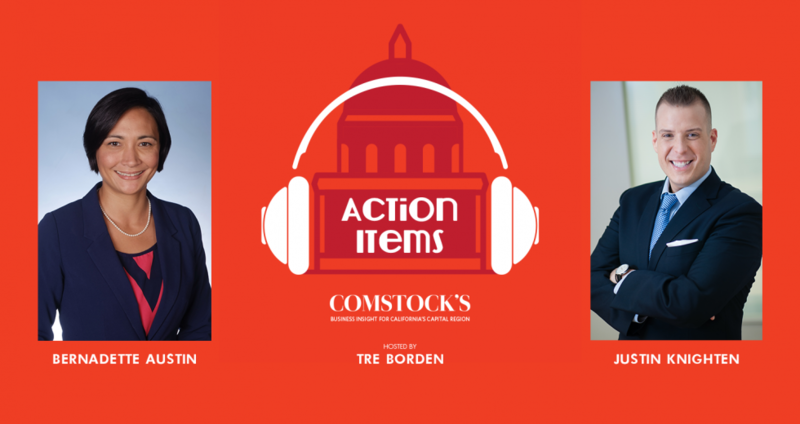 March 2016: I participated in Comstock's Magazine podcast series Action Items moderated by Tre Borden. Justin Knighten and I discussed how mentorship pushes the region forward with topics that included leadership transitions, diversity and inclusion. November 2015: The Urban Land Institute honored me with their Member/Achiever Award at the annual ULI Vision Honors Dinner. 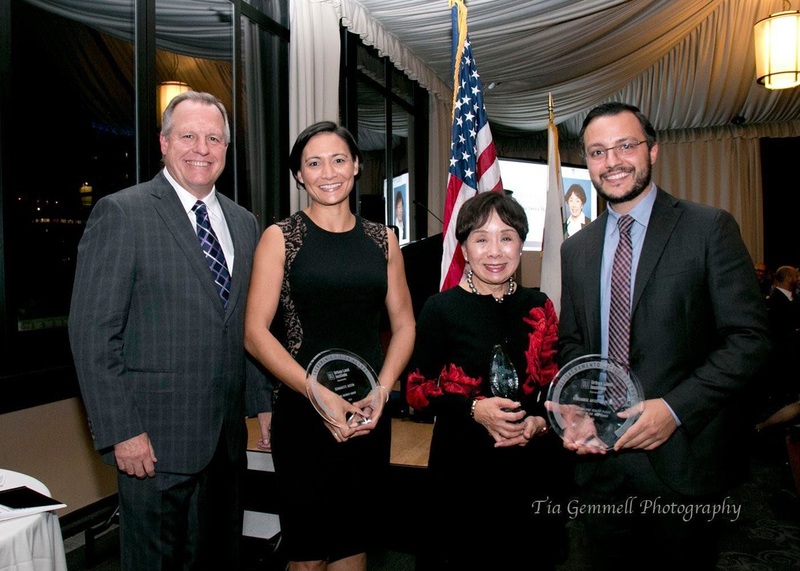 October 2015: I moderated a panel on Urban Development for the Sacramento Asian Chamber Internal Study Mission. 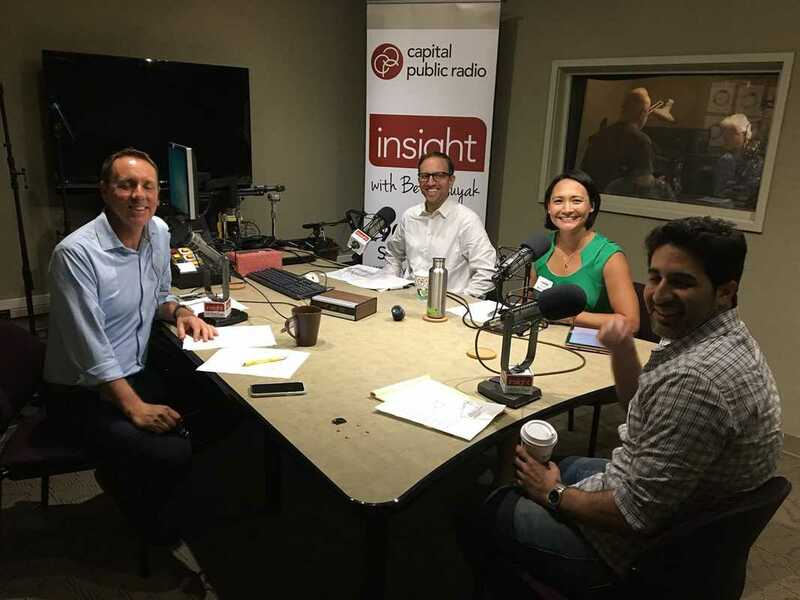 July 2015: Sac Grid 2.0 included me in an interview with Patty Kleinknecht from The River District, Todd Leon from Capitol Area Development Authority, and Maya Wallace from Sacramento Steps Forward about planning the future of the Sacramento's Central City. July 2015: I was featured as a guest blogger for Girls on the Grid for an article on "Making Mommy Friends." June 2015: Affordable Housing Finance interviewed me for an article about Garden Village, an apartment renovation project that required a complex financing strategy and the first project in the country to implement the new HUD Section 811 program. June 2015: The Community Development Graduate Group selected me for the Ted. K Bradshaw Memorial Alumnus Award. 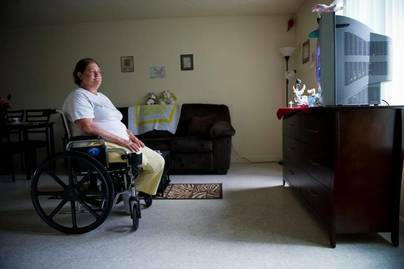 May 2015: The Sacramento Bee featured an article about Garden Village, highlighting it as the first project in the nation to implement a program between several state agencies to provide housing vouchers for disabled adults. May 2015: Comstock's Magazine interviewed me about gender equality in historically male-dominated industries for the article "Cracking the Glass." May 2015: Girls on the Grid interviewed me as a female bike commuter for their piece for May is Bike Month. 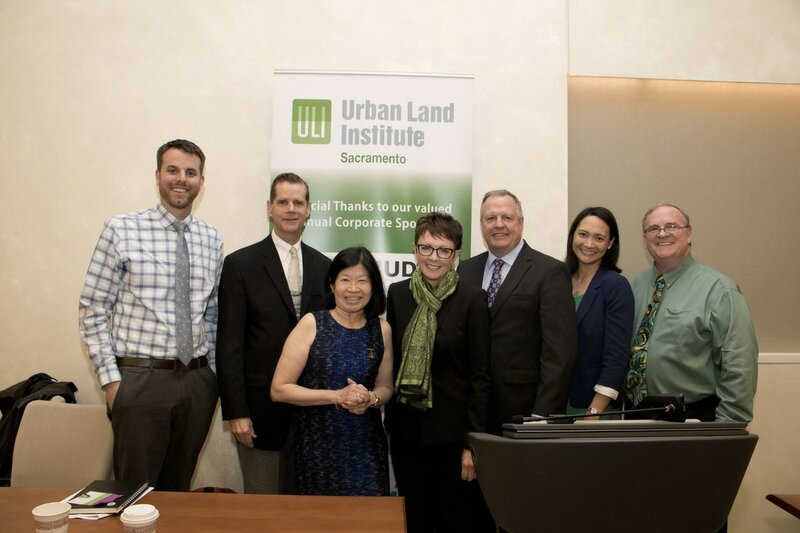 October 2014: The Urban Land Institute selected me as a recipient of the annual Women's Leadership Initiative Scholarship. 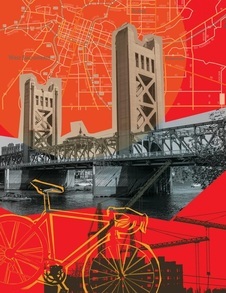 October 2014: Comstock's Magazine interviewed me about how West Sacramento's massive transportation shift is redefining its identity for the article "Bridging the Divide." 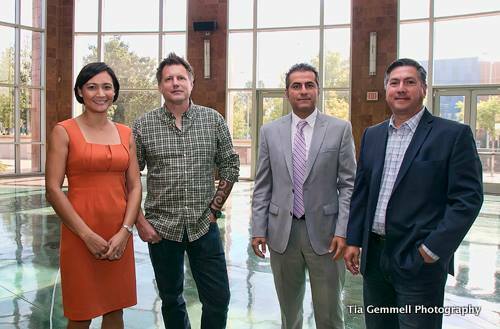 September 2014: The Sacramento Bee interview me as part of their coverage about the Rooftop Alliance's work: "Landscape architects and designers advocate for more rooftop gardens in city." 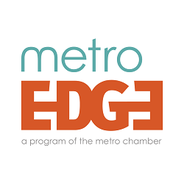 June 2014: Metro Edge, a program of the Sacramento Metro Chamber, interviewed me as part of their Words of Wisdom series. 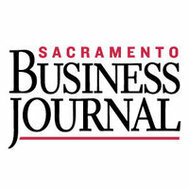 December 2013: The Sacramento Business Journal selected me as one of their 40 Under 40 winners.